we had constant exploration of any potential issues from user view and do troubleshooting process always; such sophisticated process is what HengLorne has persisted behind capability of exploration and solutions for years that every company. 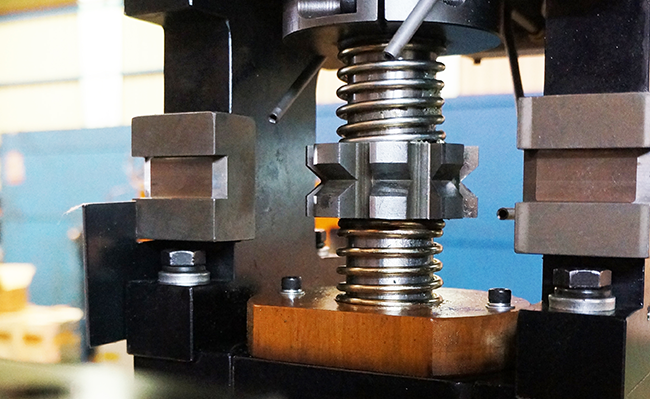 The popularly used NC Uncoiler & Straightener was designed and developed solely by HengLorne. Achieved domestic patents certification, the machine uses AC servo motor, computer controlling system which automatically monitors oil pressure to facilitate easy operation and check the automatically hydraulic expansion. 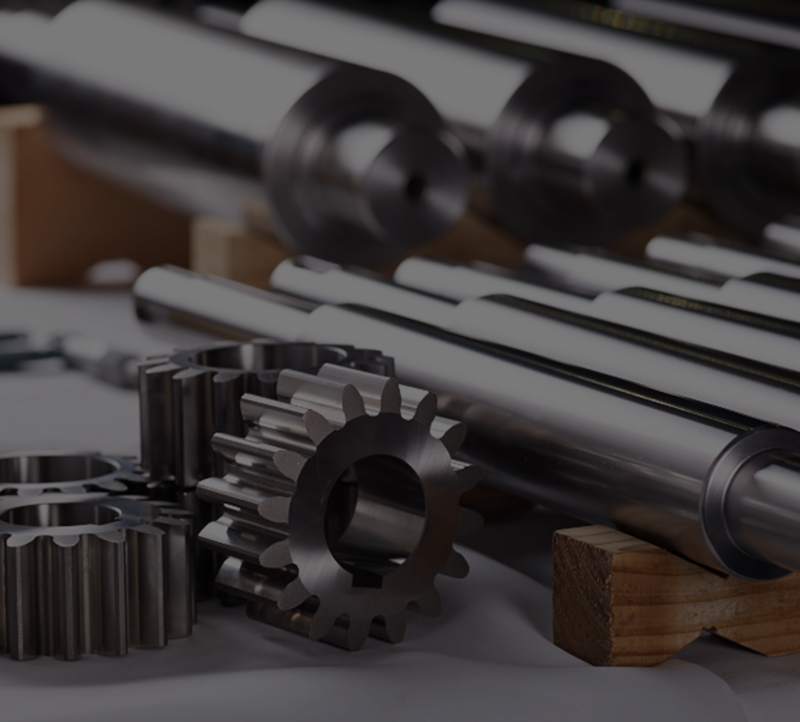 The application of deburr machine aims at chipping-off the burrs of relatively thick materials, lest the sharp or protruding strip burrs should damage the rollers or molds when the strips enter into molds via straightener, which will reduce the wear-and-tear of machines. As for the power components, we have employed servo-motor to control the rotational speeds, and also takes torsion overload into consideration. 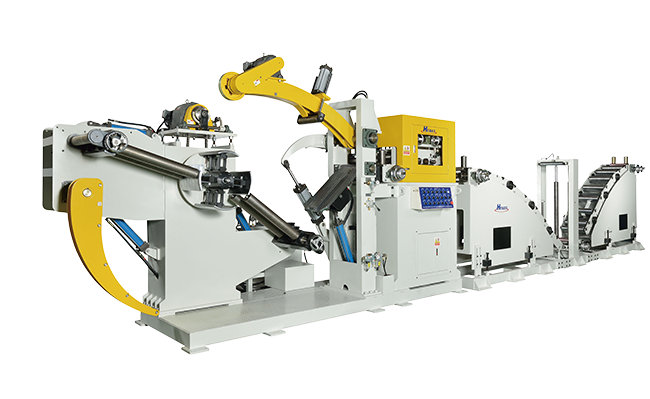 The deburr machine will send signal to feeder and uncolier and activate interlock to stop operation of machine when it is overloaded, making sure the safety of the machine in operation and the security of personnel running the machine. With the continuous invention and application of the high-tensile strength and high-tenacity steels, we divide the loop bridge designs into three types based on the thickness of materials. The design concept is to diminish the strip springback situations with enough space when delivering and make sure that the strip maintains enough evenness before entering into the press. We will also take three technological factors: feeding pitch, feeding speed and S.P.M of press required by the customers as the key indicators for length planning of loop zone, which will remarkably enhance the steadiness of feeding.